With the weather wet, windy and cold, what could be better than escaping into a book of Cornish sunshine? 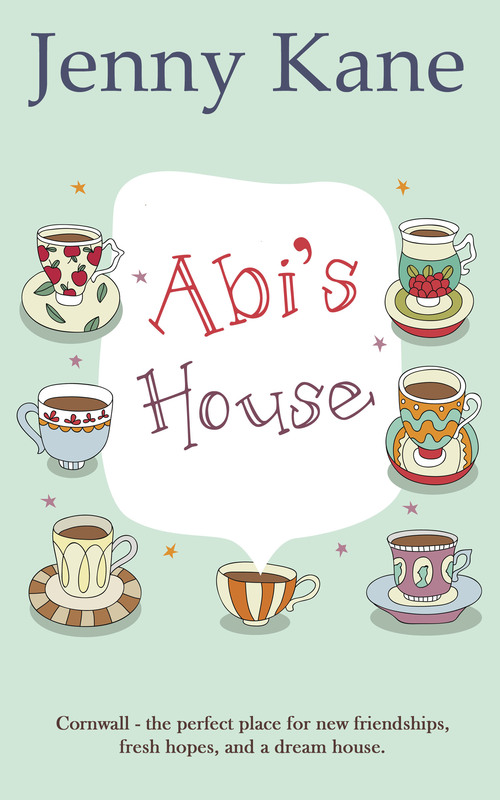 I’m delighted to say that my Cornish friendship and romance novel, Abi’s House is on special offer, at only 99p or 99c on Kindle!! Abi decides to fulfil a lifelong dream. 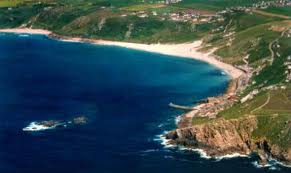 As a child on holiday in a Cornwall as a child she fell in love with a cottage – the prophetically named Abbey’s House. Now she is going to see if she can find the place again, relive the happy memories … maybe even buy a place of her own nearby?